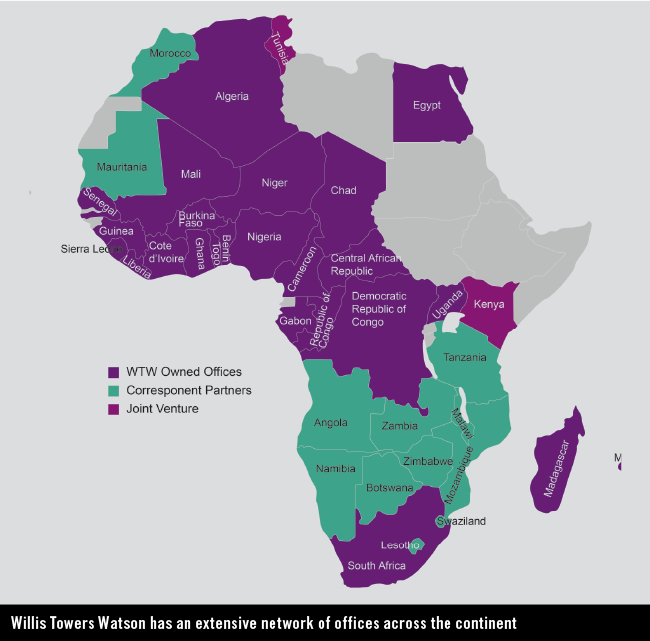 With roots dating to 1828, Willis Towers Watson has been putting clients first for more than 190 years. 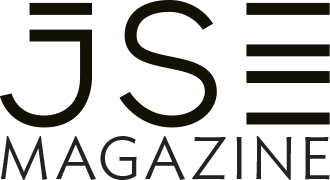 The company is trusted by the world’s leading organisations, working with 90% of the Fortune Global 500, 89% of the Fortune 1000 (US), 92% of the FTSE 100 and 35% of the JSE 100. The company has more than 40 000 colleagues serving more than 140 countries, and serves clients on all of the world’s continents except Antarctica, with a track record of being first in emerging markets. 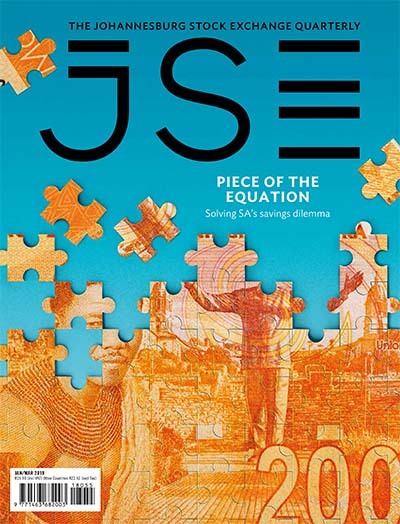 It designs and delivers solutions that manage risk, optimise benefits, cultivate talent and expand the power of capital to protect and strengthen institutions and individuals. Its unique perspective allows it to see the critical intersections between talent, assets and ideas – the dynamic formula that drives business performance. Its business segments are designed to meet clients’ risk and people needs. Willis Towers Watson knows how companies can unlock potential through effective risk management. The company starts by gaining a better understanding of a client’s unique risk profile. 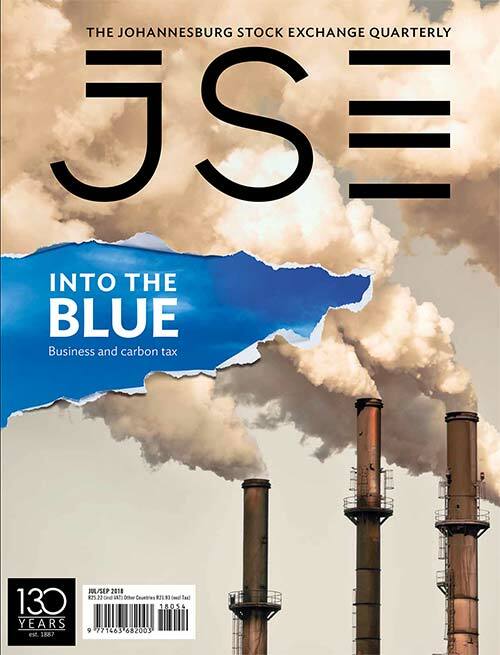 Then it crafts tailored strategies that quantify, mitigate and transfer risk, taking advantage of its specialist industry experience and unparalleled market know-how. The result is a new way of embracing risk that drives superior results. Claim advocacy to resolve claims in the client’s best interest. High-performing institutions cultivate talent, balancing costs and rewards. 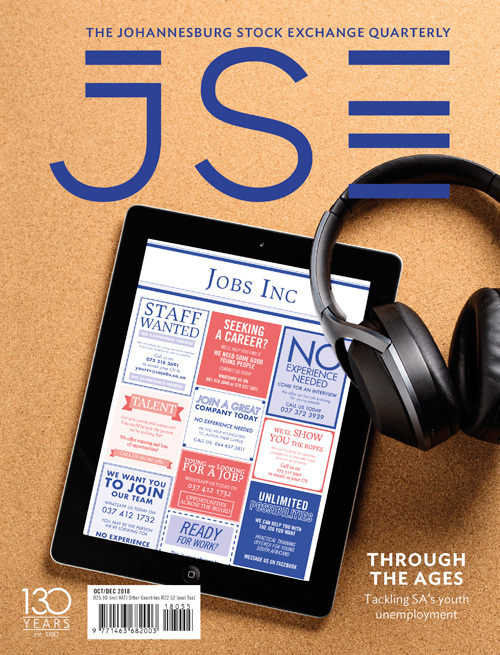 From employee benefits to executive compensation, it has a rounded perspective based on leading-edge thinking, data, analytics and software, unearthing new ways to motivate people, foster well-being and implement solutions that work. Technology and administration solutions for timeliness and accuracy. Willis Towers Watson’s approach to risk helps clients free up capital. It works closely with investors, reinsurers and insurers to balance risk and return. 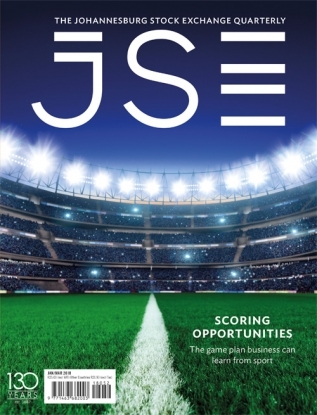 Advanced analytics and deep institutional knowledge reveals opportunities to maximise performance. Willis Towers Watson securities on strategic and financing alternatives. 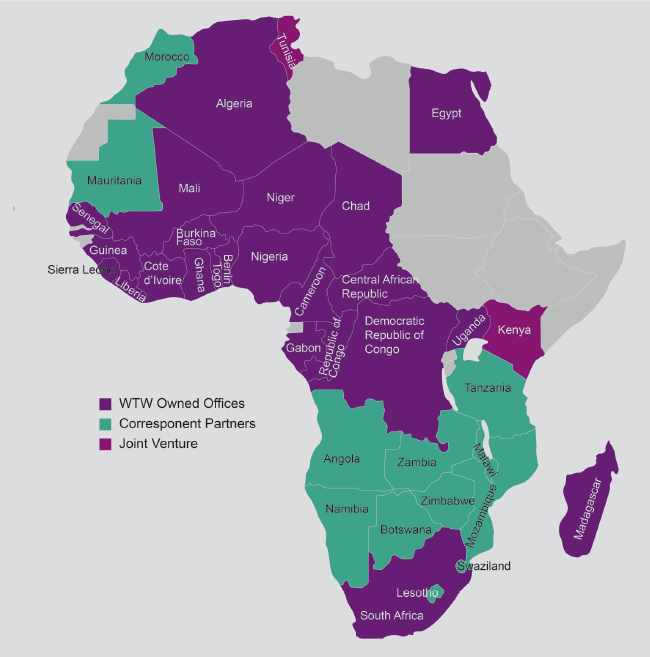 Willis Towers Watson has an extensive network of offices and partners across Africa. It also has extensive experience in managing African risk and employee benefits programmes for our clients. In today’s business environment, it is no longer enough to just be a transactional insurance broker that does no more than act as a middleman between client and insurer. The company’s corporate risk and broking team has been at the forefront of the transition from merely placing insurance to being a trusted risk adviser. In everything it does – analysing risk needs and designing solutions – Willis Towers Watson believes in challenging and improving how the company understands its clients’ risk exposures by providing them with a satisfying experience. The company does this by delivering professional advice and ‘fit for purpose’, cost-effective insurance solutions that are aligned to each client’s risk profile exposures and satisfactory claim settlements. 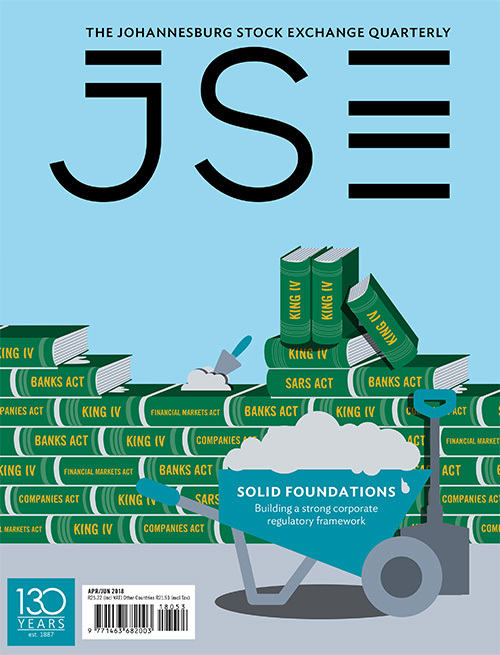 It provides risk advice and insurance broking services to clients ranging from private clients to the largest SA multinationals. 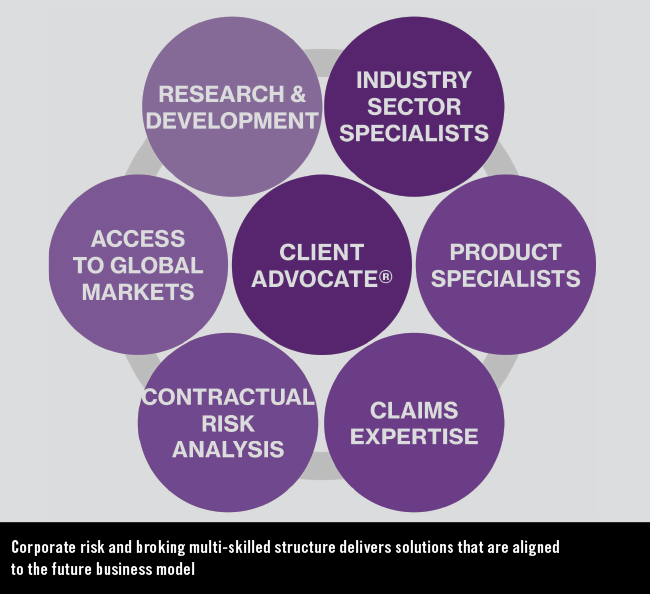 Willis Towers Watson employs a dedicated, multi-disciplined team of insurance specialists through a single point of day-to-day contact who is the client advocate. A strong client focus, emphasis on teamwork, unwavering integrity, mutual respect and a constant striving for excellence are the values at the core of the business. Training on risk management subjects. Risk analytics involves working with the client to initially establish overall financial risk tolerance. Many clients assume a level of risk below that which is transferred to an insurer, and this is particularly true where there is great predictability within certain exposures. Every organisation has its own financial and cultural risk profile, and every risk-retention strategy will be different because the design of an optimal risk financing programme must reflect the overall profile, financial resources and philosophy of the organisation. Analytics is therefore a crucial element in programme design that enables Willis Towers Watson to model different retention levels and match these to a premium costing. The risks posed to organisations from cybercrime are only now beginning to be properly understood. Willis Towers Watson is at the forefront of this new field of risk management and insurance, and employs some of the leading experts in the field. The focus is very much on understanding and managing the risk presented to organisations and their supply chains from cybercrime, rather than on the purchase of an insurance product, among other reasons, because the insurance policies available to cover cyber-risks are untested by claims and cover only a portion of the potential effects of cybercrime. By adopting a risk management approach from the start, Willis Towers Watson is able to provide clients with the full picture of their exposure while at the same time helping the insurance markets to develop in this area.